TPP Goes Forward Without The U.S.
From the moment Donald Trump was elected president, questions started arising about his ability to separate his private business deals from his official duties. Critics became especially alarmed about his overseas holdings, fearing they could influence his foreign policy decisions. In the year since taking office, has he found ways to address the ethical questions that could taint his foreign policy credibility? 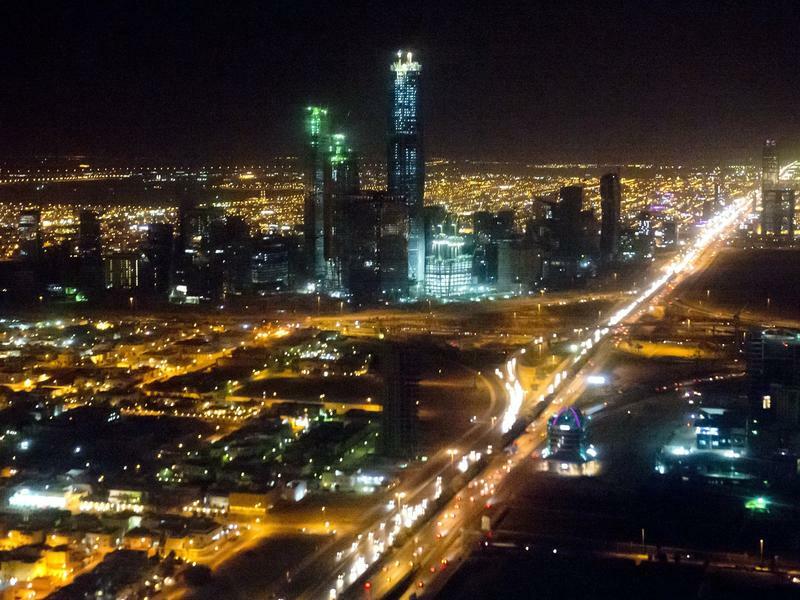 On the evening of Saturday, Nov. 4, the authorities in Saudi Arabia began rounding up dozens of businessmen, ministers and princes. It was a striking start to an anti-corruption campaign spearheaded by the young and powerful Crown Prince Mohammed bin Salman. One of the world's most famous — and flashy — billionaires is being detained by the Saudi government in the Saudi capital, Riyadh. Prince Alwaleed bin Talal was swept up in early November, along with more than 200 other Saudi businessmen and princes, in a massive anti-corruption campaign spearheaded by Saudi Crown Prince Mohammed bin Salman. Many analysts saw it as a power grab by the young prince. 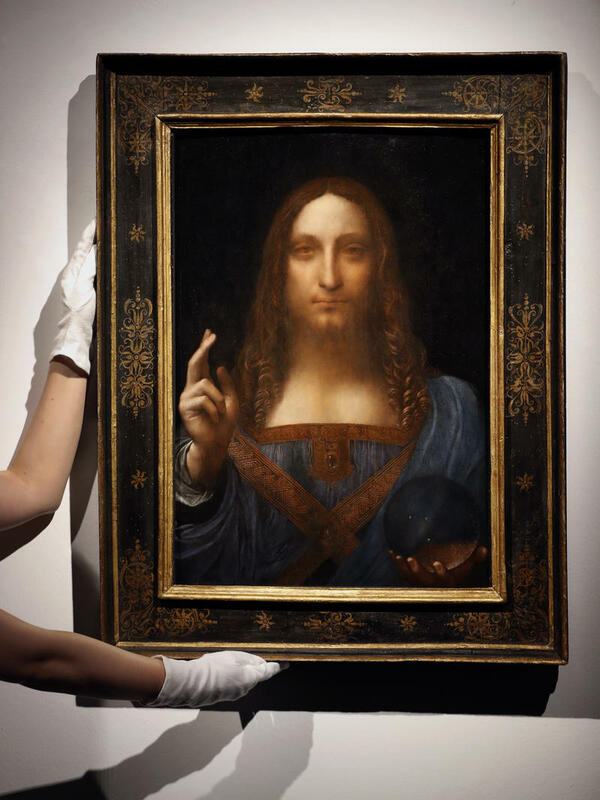 The mystery over who paid a record-breaking $450 million for Leonardo da Vinci's painting Salvator Mundi at an auction last month appears to have been solved. It turns out it's Saudi Arabia's crown prince Mohammed bin Salman. That's according to U.S. intelligence officials who keep a close eye on the kingdom's young and powerful crown prince, says the Wall Street Journal. 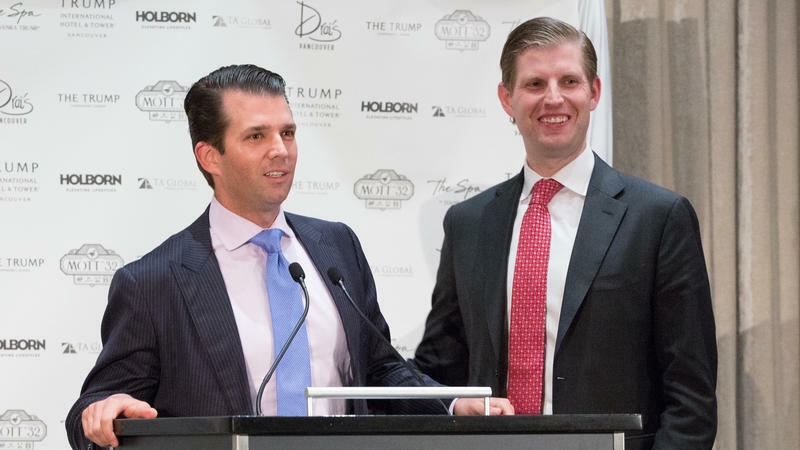 Just as President Trump was heading off to his Mar-a-Lago resort in Florida for the Thanksgiving weekend, his company, the Trump Organization, announced it was severing ties with one of its New York properties. 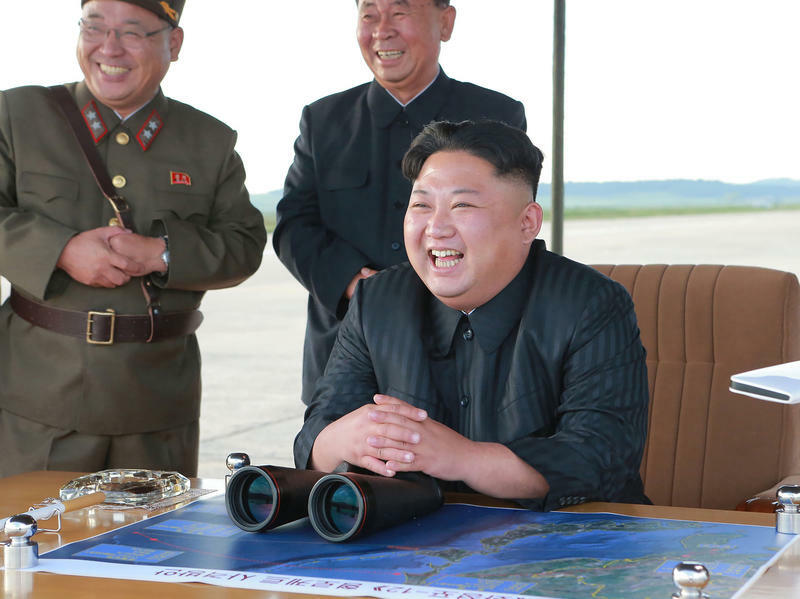 U.S. To Impose More Sanctions On North Korea, But How Effective Will They Be? When President Trump announced Monday that the U.S. intends to designate North Korea as a state sponsor of terrorism, he said the U.S. will also announce the imposition of additional sanctions on Pyongyang. 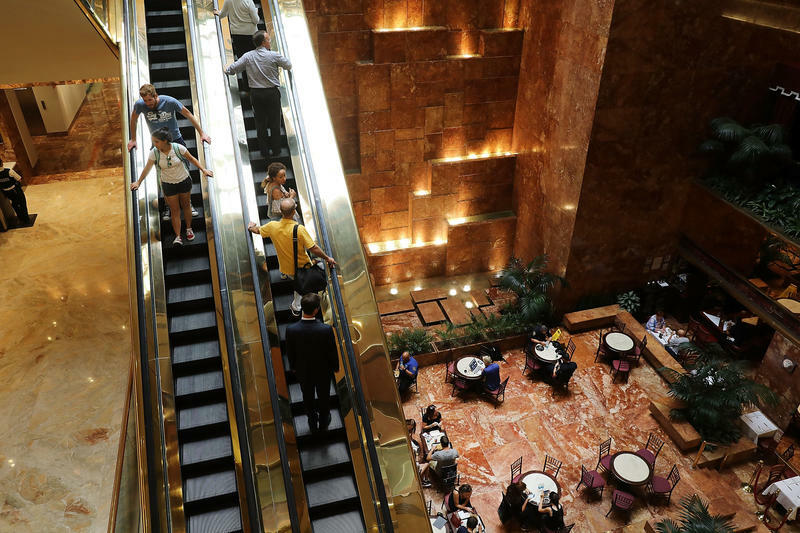 The Trump administration is increasingly using economic sanctions to try to influence behavior, but experts warn the strategy doesn't always work — and can backfire. 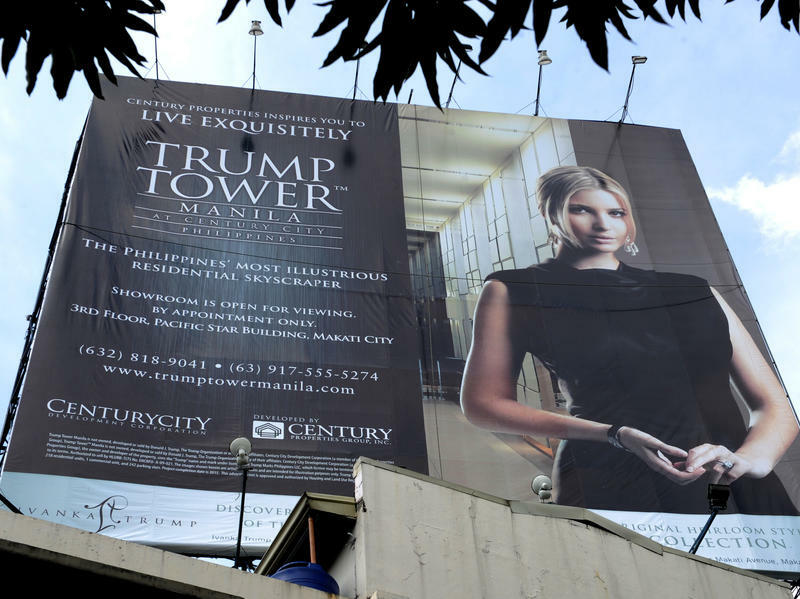 Trump hotels are meant to exude a sense of luxury in some of the most exciting and exotic cities worldwide. Now the president's organization is due to open a new hotel — this time in the heart of the blues-soaked Mississippi Delta. President Trump is going into the heart of Southern blues territory. His organization is trying to create a whole new line of hotels. First one is set to open in a small town in Mississippi. But not everyone welcomes that arrival. NPR's Jackie Northam reports.